Customer segmentation is also known as consumer segmentation or client segmentation. Basically, Customer segmentation is the practice of dividing a customer base into groups of individuals that are similar in specific ways relevant to marketing, such as age, gender, interests and spending habits. This allows an organization to be able to optimize revenue performances from each subgroup because different priorities, needs, and levers can be identified for targeting. It helps you discover the problems that each customer has and be able to meet them so you can establish value for your goods and services. There is no better way to produce profitability for your business than to segment out the general market. Here are some of the best practices that have been developed that can help you accomplish this in an effective way. It’s very easy to lose yourself in a quest to meet your customers needs. 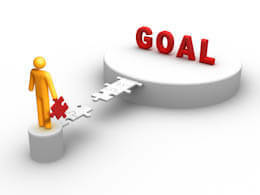 Instead of making the visitor to your website or your prospect the #1 priority of your business, the end goals of your business plan should be your top goal. But you must also make sure that the prioritizing doesn’t allow any kind of bias to take place. Focus on the ROI that you seek and work to enhance your profitability. Every action that you take should help to improve the visitor counts you’re seeing, conversion rates, and ultimately your profits. Segments need to be sufficient in size to make targeting them worthwhile your effort. The y also need to be in a position to engage with your offer. Having too many segments will make managing your strategies tedious. Too few and it won’t give you the granularity you need. 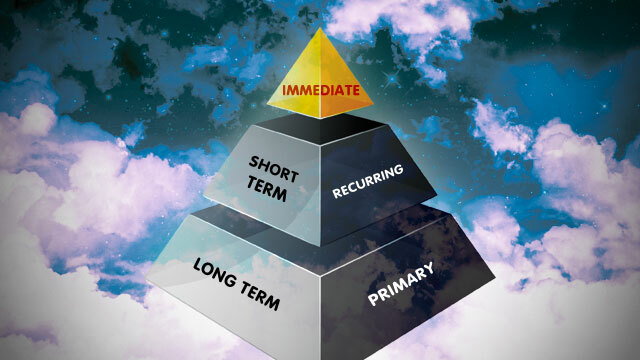 For example, Between 5 and 8 segments tends to work best in many cases. In order to devise coherent strategies and develop long-term relationships, the segments should also be mutually exclusive. So, each individual can only sit in one segment. There are two basic approaches to customer segmentation that businesses may take : analytic or non-analytic. Non-analytic segmentation is more about personal convenience more than anything else. It doesn’t provide you with any real data because you’re essentially making assumptions about the customers in the demographics that you’ve identified. The analytic approach, on the other hand, will give you a more complete look at each market segment and allow you to tailor your approach to every sub-demographic. In Arts marketing for example, the Box Office database holds detailed information on behavioral patterns (performances selected, seat choices, frequency, party size, planning horizons, geography and so on). However this only describes WHAT your segments are CURRENTLY doing. It can’t tell you WHY they do these things. People may frequently move cluster but they shouldn’t frequently move segment. To be really effective, segments should be defined by WHAT each seeks to get out of the experience. A segmentation system delivered by marketing to other departments will often fail to become embedded within the organisation. 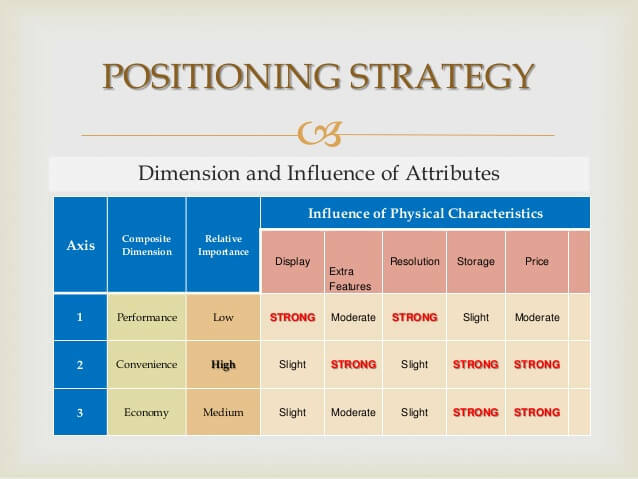 Your products and the market itself can dictate the market parameters for you as you’re looking at each segment. or to take a strategic approach because your market segments are independent and your offerings are of a want than an actual need. Don’t make assumptions about this data because your assumptions could lead you in the wrong direction. Remember to consider everyone in your priority segments. The biggest problem that every business entity faces in the segmentation process is a bias. With limited resources, the easy, obvious but potentially disastrous solution is to contact just those who are most actively and most recently engaged. For a time this might work but rinse and repeat this narrow selection process for any length of time. The result will be chronic audience-underdevelopment. 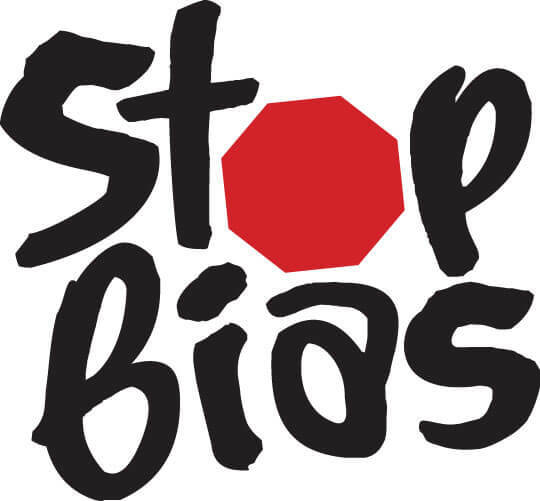 Bias happens when questions are asked in a specific way so that they can solicit a specific answer. This alters the data that is received and may even make it incomplete. So, use extreme examples to get a true baseline of where your prospects happen to fall and this will help you identify the various subgroups that you’ll be engaging in the future. Segmentation needs to involve everyone and belong to everyone. Just because the business world has moved to an online structure doesn’t mean the old-fashioned methods have become unreliable. 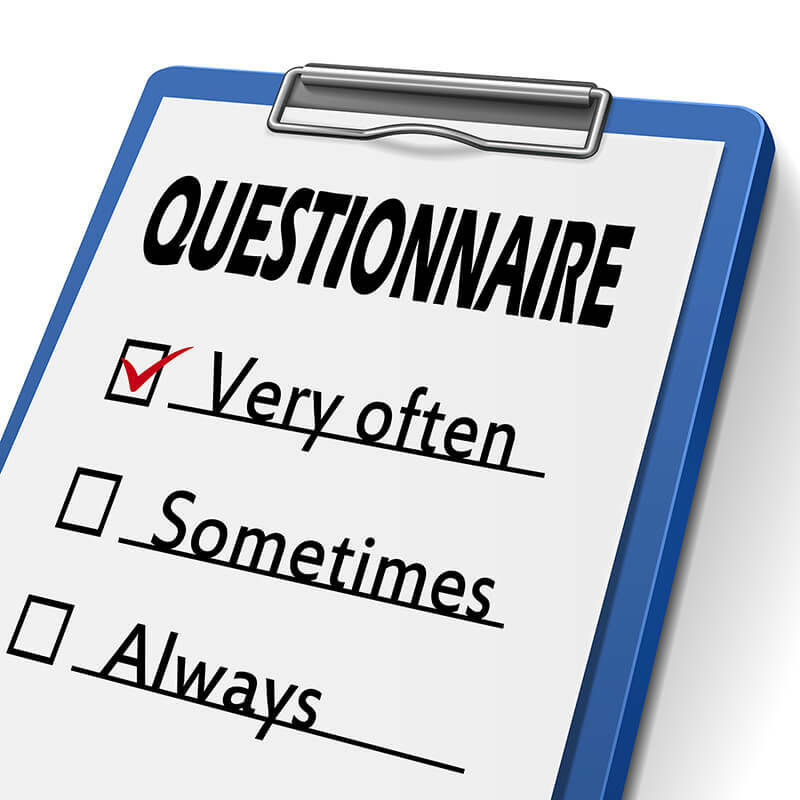 Nothing beats a good quality questionnaire when it comes to identifying customer segmentation needs. You’ve actually got an advantage today with this step in the segmentation process because you can include a wide variety of media materials as you gather information. Videos, graphic designs, photographs, and even product prototype evaluations can all be included to determine how the overall market can be broken apart for you. The positioning of your product matters more than you think. You can bring your goods and services to segmented customer groups, but that won’t matter any if your prospect groups can’t interpret the product as valuable. Your key terms and descriptors are an important part of this process. Also, it’s fine to include the human judgment element. You can analyze the data all you want, but in the end there will always be folks that don’t really fit into onedistinct profile. So, you could either use your judgment to fit them into identified segments or create a new segment for outliers. The first option is better than the second because there can be substantial differences in the targeted subgroup that could make marketing to it, virtually impossible. The overall goal is basically to find the unique values that are attractive. Originality plays a major role in this aspect. But being original and being unique are two very different things in this world. One must always figure out the difference. Also, you need to have more than a basic sampling of your customer segments. If you only have data on a couple dozen prospects from each subgroup that you’ve identified, then you don’t really have any data that can be used. 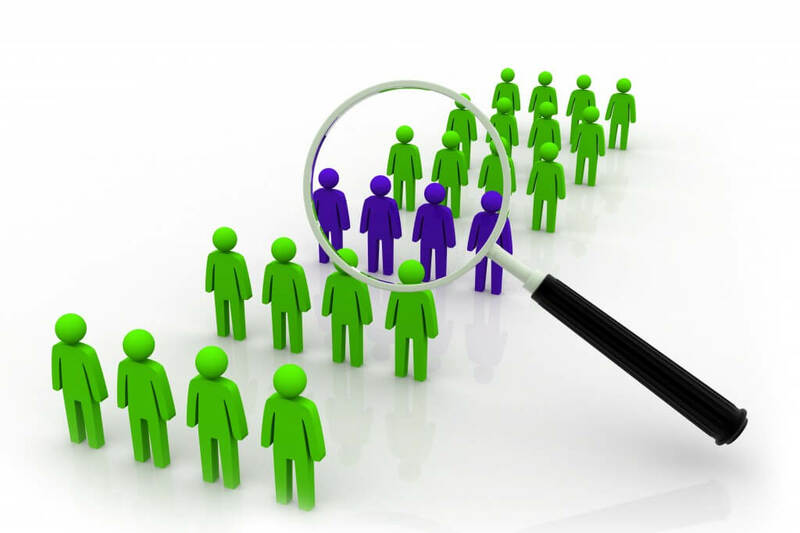 You’ll need to have a large and random sampling from each customer segment that’s been identified so that you can get the marketing information that you’re going to need. Look to include a minimum of 600 different responses as a best practice to make sure that you’ve got a true sampling of the subgroup. Last but definitely never the least. In fact, this should perhaps be the first, not the last point. Once you identify subgroups, you can keep identifying subgroups that are further down your chain. Every new sub-level offers specific marketing opportunities that can help bring in more profitability. Also, you need to be able to monitor and evaluate your success. Segment evaluation helps you prioritize and plan developments based on how well you are currently meeting the needs of your segments. This is a virtuous circle of improvement. Customer segmentation allows each business to achieve better profitability because the marketing message can become more specific. So, building your segments basically means you immediately have a more subtle and granular understanding of the outcomes. Hence, use these customer segmentation best practices, to give you the information you need to improve the performance values you’re seeking.